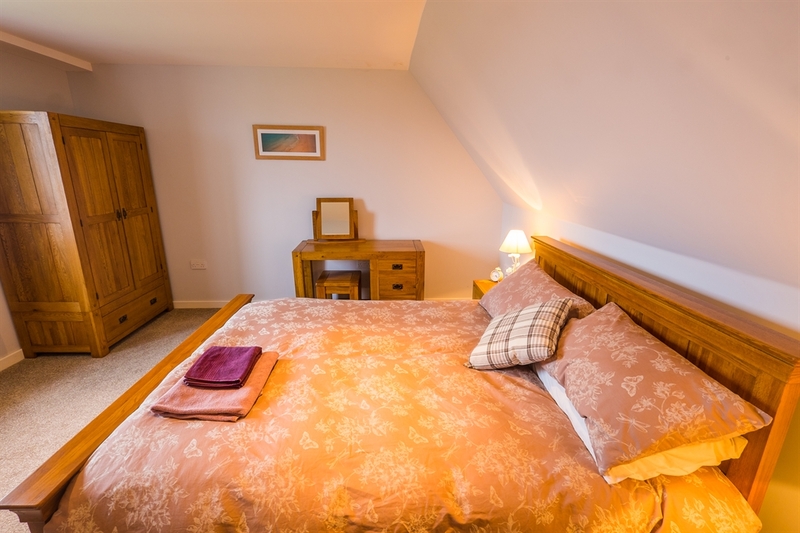 Rowan Holiday Cottage - Luxury Self-Catering Accommodation on North Uist with spectacular panoramic sea views. 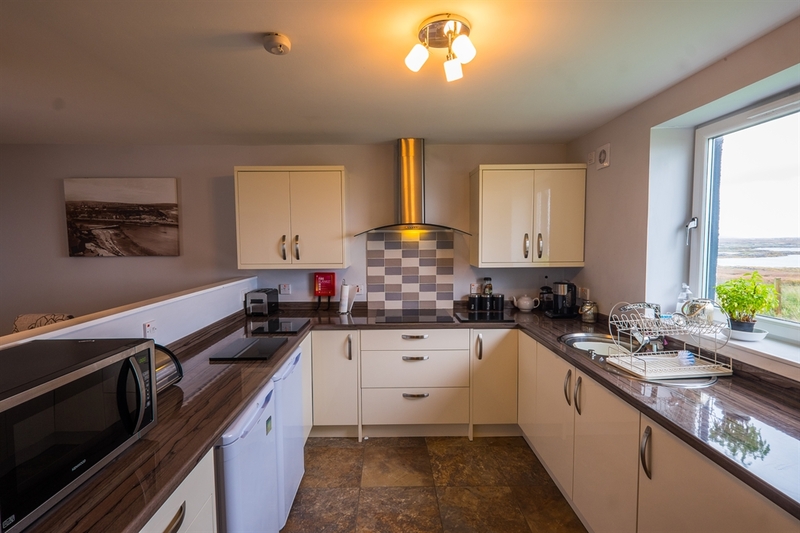 This luxury self catering holiday cottage has been desccribed by our guests as the best self-catering holiday accommodation they have ever stayed in. 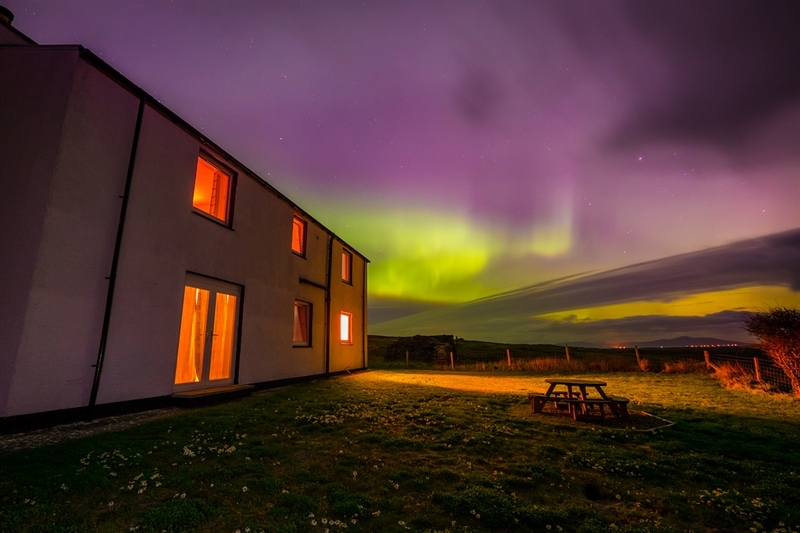 Best selling author Peter May describes our property as having the most spectacular views from anywhere on North Uist from the compfort of a beautifully restored house. 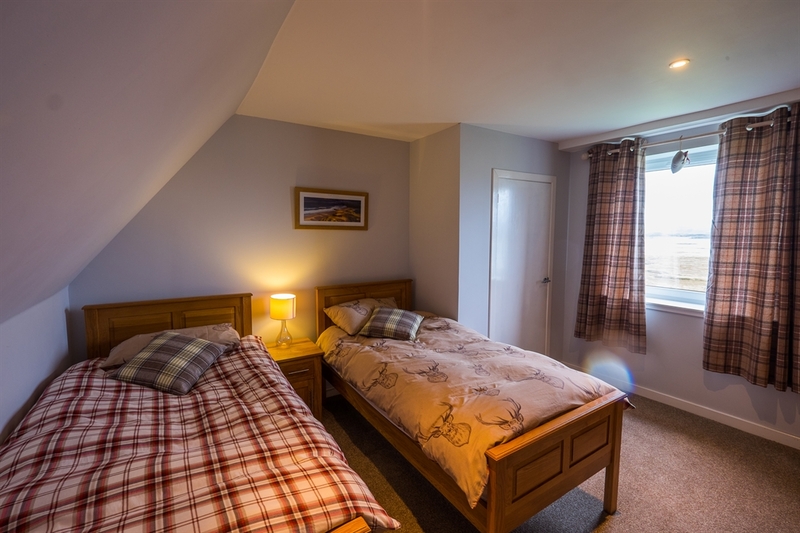 Situated on the shores of Loch Blashaval, a sea loch on the island of North Uist in the Outer Hebrides, it has uninterrupted views from the Isle of Harris to the Isle of Skye. 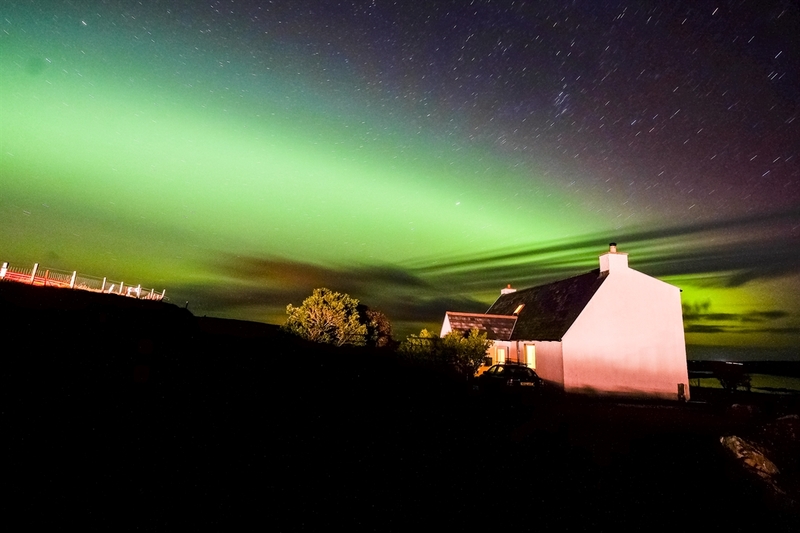 The Western Isles have an abundance of wildlife and are blessed with some of the best beaches in the UK with white sand and turquoise water. 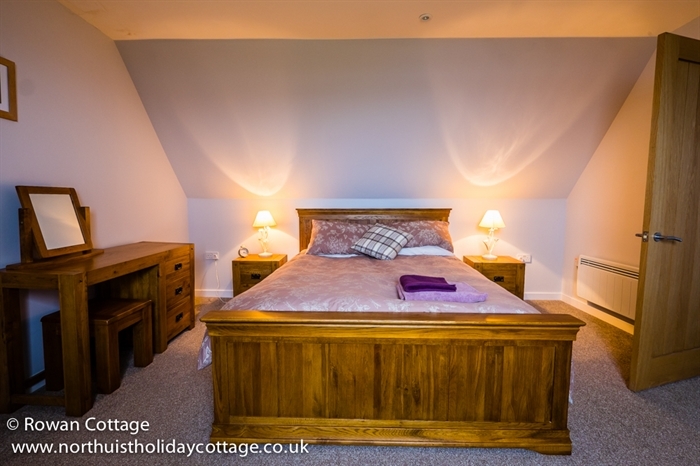 The cottage is fitted out to the highest of standards to make your stay the most comfortable as possible.